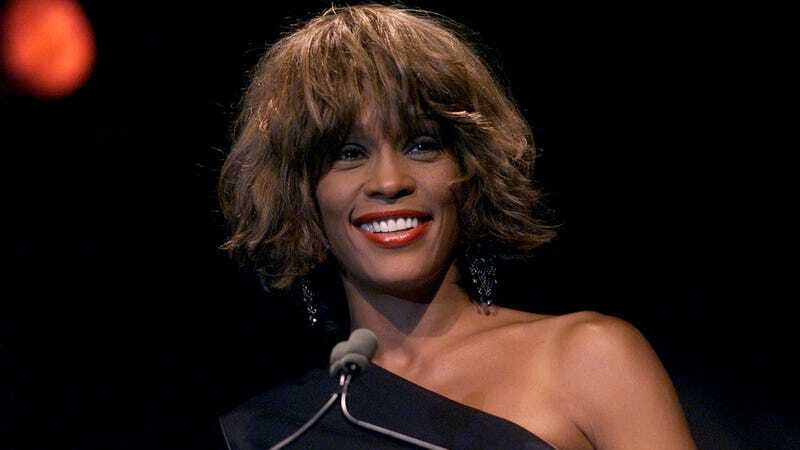 An official Whitney Houston documentary is in the works under the same umbrella as last year’s popular Amy Winehouse film, Amy. Oscar-winning filmmaker Kevin Macdonald (who directed The Last King of Scotland and the Marley documentary in 2012) has reportedly been working for some time on the film, which will show both sides of Houston: her reign as a pop sweetheart and the drug-related demons that led to her death in 2012. The BBC is shooting a Houston documentary, too, but Macdonald’s has the benefit of earning approval from Houston’s estate, according to The Hollywood Reporter. Music legend Clive Davis, Houston’s career-long label boss and mentor, is among the close friends and collaborators participating in interviews for the project. Altitude, the British film company that produced Amy, has the rights to the Houston documentary and is looking to shop it at Cannes.